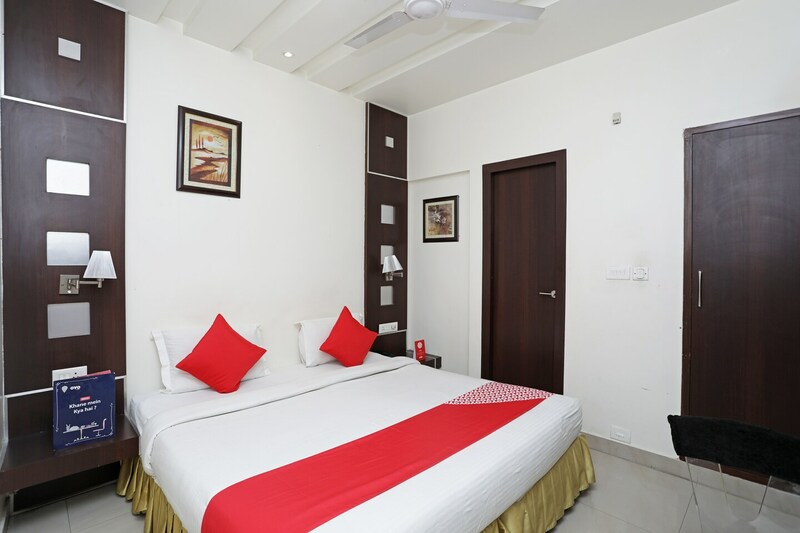 Hotel D Grand is located in the closest proximity to the Bareilly Junction Railway Station. The rooms are spacious and the decor and woodwork lends it a regal feel. There is also a CCTV camera, conference room and Banquet area for functions. The hotel has an upmarket feel to it. There is ample parking facility and a large dining area for the Guests. It also has free wifi, laundry , AC and power back up among other services. One can easily visit the nearby markets to shop and eat.